Manufacturer’s estimate time of arrival: End of April 2019. Reserve yours today! “Whether you’re a model railroader, modeler or into miniatures, there is almost no limit to the creative results you can achieve with a CNC and our versatile software.” Made in the USA! The CNC Piranha FX with Touch Plate, Dust Boot and a Set of Six Solid Carbide and Carbide Tipped Router Bits and Powered by a Bosch Colt PR20EVS.! 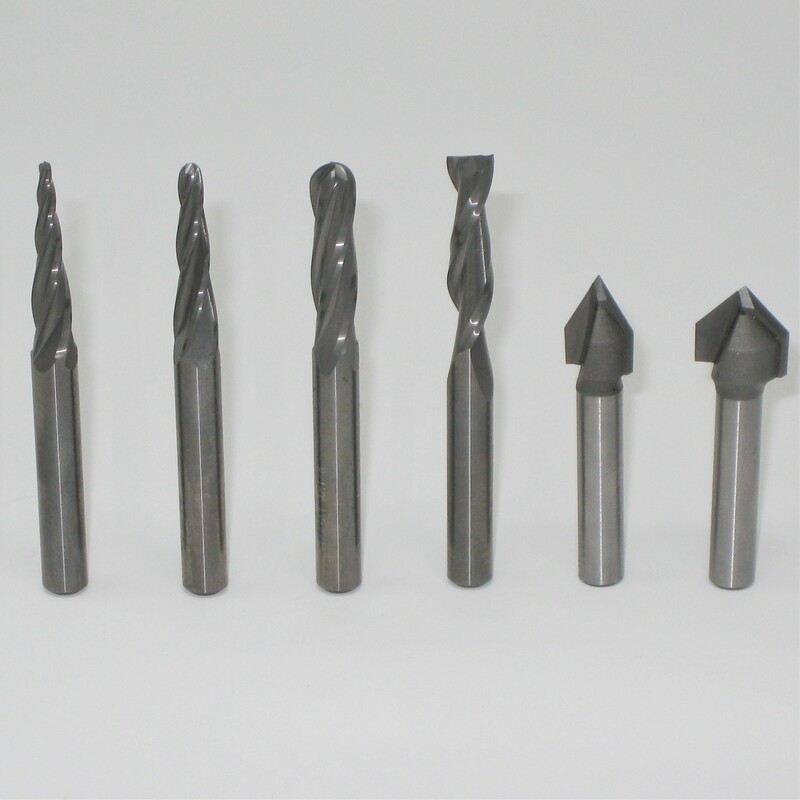 • At an entry level price, the CNC Piranha FX® features all of the base capabilities as more expensive CNC machines. Its compact 12'' x 18'' table makes it perfect for projects like carvings, plaques, ornamental boxes and precision parts machined from wood, soft metals, or plastics and has a cutting capacity of 12 x13 x 3 inches. With its 3D carving capability, including a 3D models library, you can carve expensive corbels, cut intricate inlays, and creature beautiful engravings. 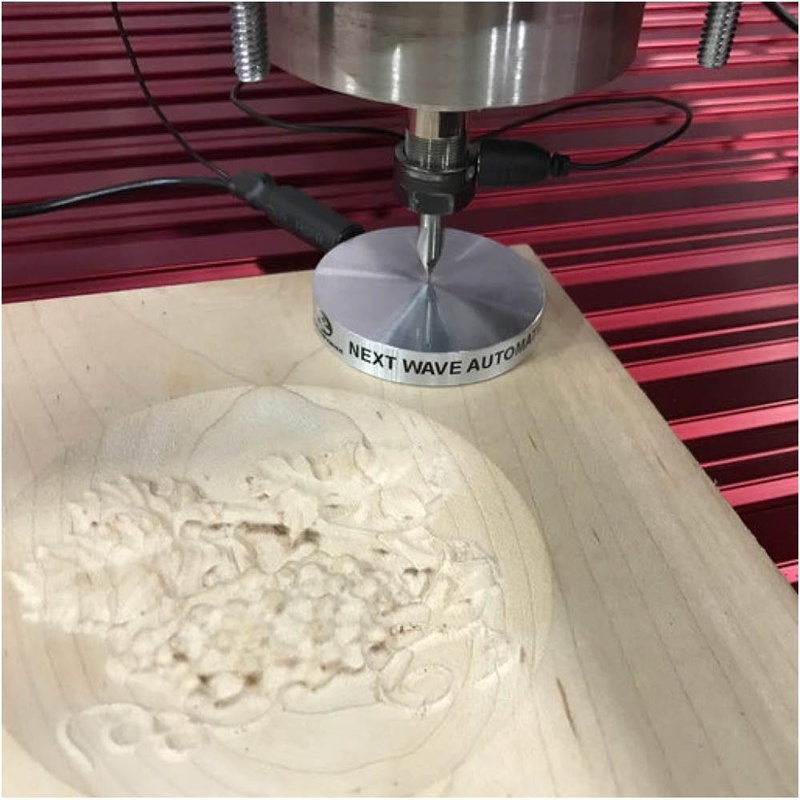 The CNC Piranha FX® base unit has such incredible accuracy that you can even engrave custom circuit boards with it. The creative potential is unlimited and the entire machine can easily fit on one end of your workbench. Thanks to the convenient touch screen interface, your computer no longer must be subjected to a dusty shop environment while you control the unit. Just design your work with the included VCarve Desktop V9 Design software on a PC computer with USB 2.0 port, then simply save the program directly to a USB flash drive, plug it into the LCD pendant, select your file, and hit the run button (Computer and flash drive not included). 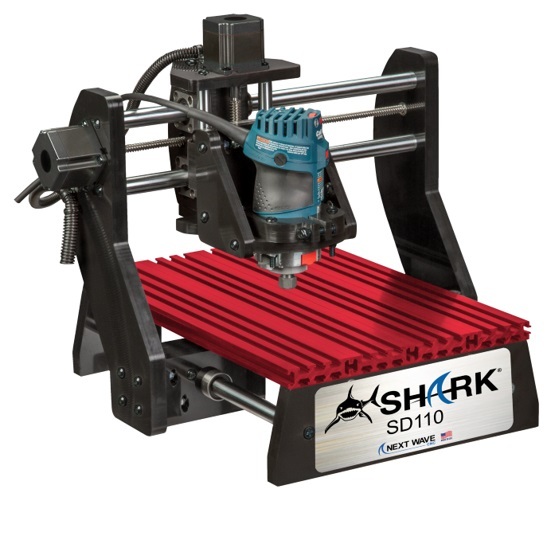 Put the power of the USA Made CNC Piranha FX to work for you today!. The Touch Plate allows the user to “zero” out the machine whenever and wherever they choose eliminating the need to measure or reset zero manually. To use the CNC Touch Plate, plug one end into the controller, attach the magnet to the collet, and lower the router bit onto the touch plate. Durable metal construction. Precision- machined for accuracy, the Next Wave Automation Touch Plate comes complete with the touch plate, cable, and user manual. It is easy to use and a saves time. 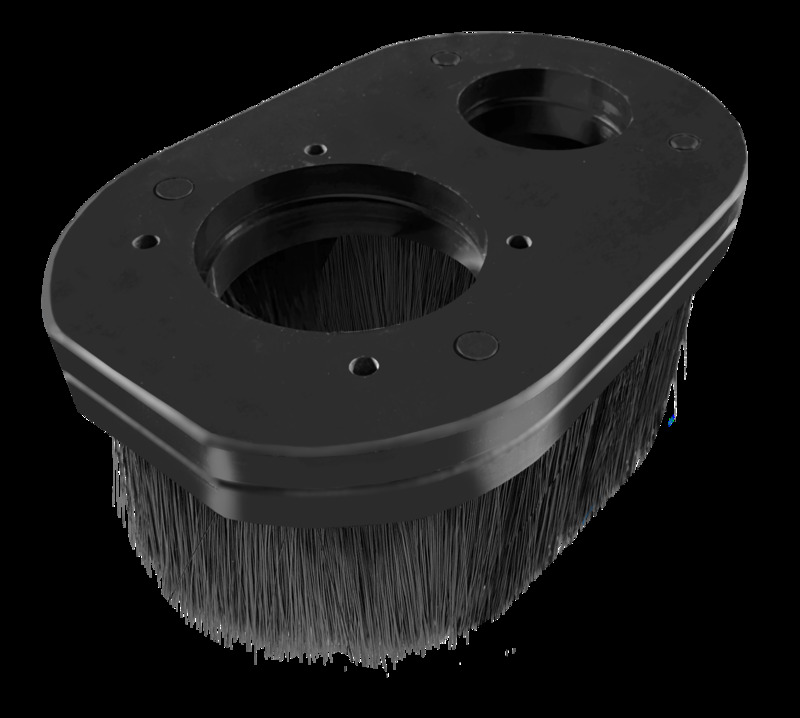 The Dust Boot helps control dust and shaving debris with the help from your shop vacuum. Made from durable polymer the flexible brushes allow for movement in all direction while capturing most of the debris. The dust boot fits most shop vacs and shop vacuum fittings. The Bosch PR20EVS Colt Palm Router features a 1.0-Horsepower 5.6 amp variable speed motor with speeds from 16,000 - 35,000 rpm. 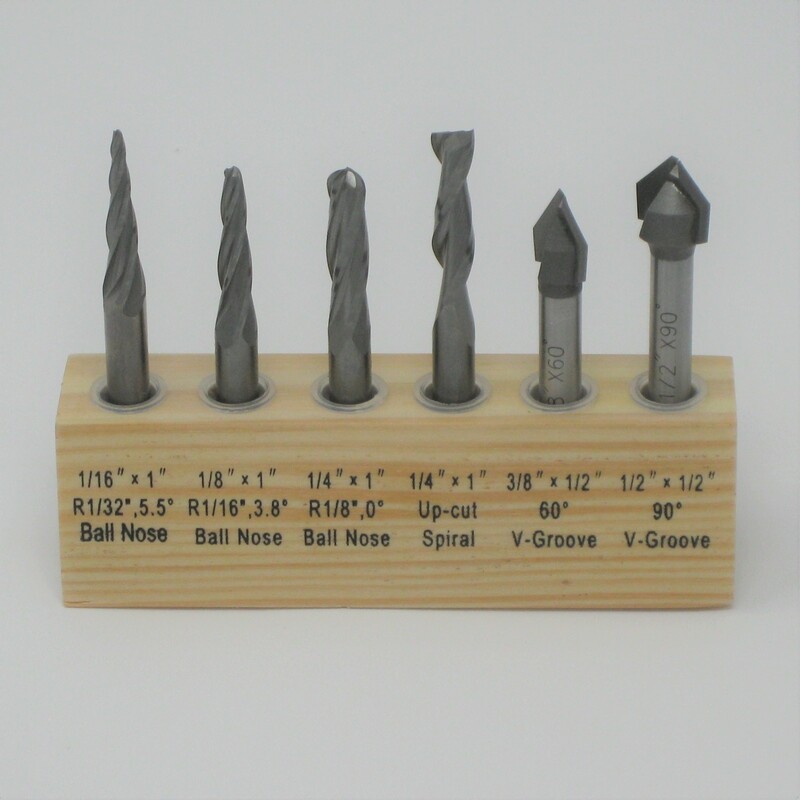 Uses ¼” collet for all ¼” shanked router bits.